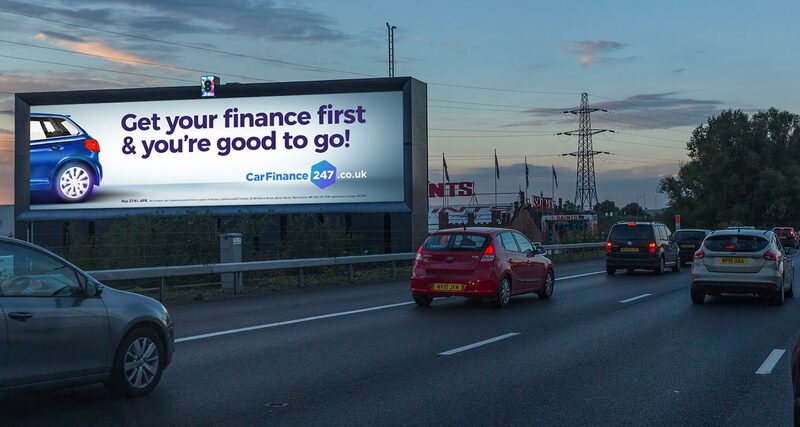 The UK's largest roadside digital sign has just gone live at the busiest section of the London's M25 orbital motorway, close to Heathrow Terminal 5. 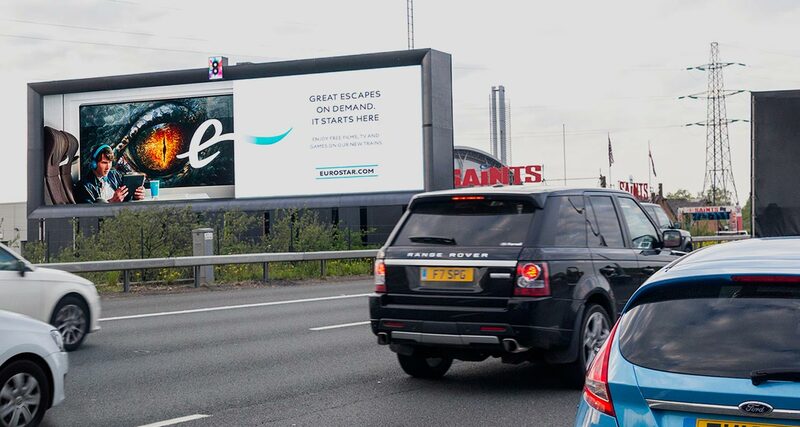 Commissioned by outdoor advertising specialist 8 Outdoor, the unique double-sided screen was designed, built and installed by London- and Harrogate-based SIS Digital. 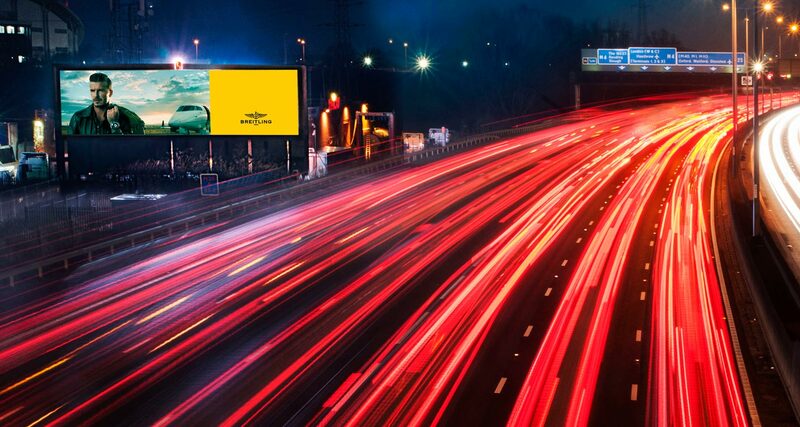 Big brands are already showing plenty of interest in advertising on the huge 90 m2 screen. Not surprising really, as half-a million people will pass it every day!